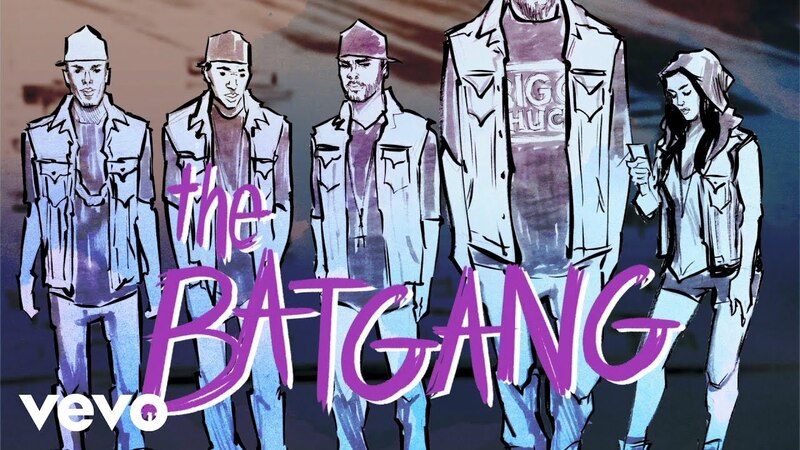 Kid Ink and Chris Brown team up for comic book visuals. Kid Ink has dropped a new video for his single 'Hotel' which features Chris Brown. The video, animated by visual artist Jenny Fine, follows Ink and his girlfriend as they exit a club and get lost on the way to their hotel. Roaming the sinister streets in the middle of the night, they come across a friendly face in the form of Chris Brown and his squad. Last month Chris Brown starred in the video for his Deorro-assisted song 'Five More Hours,' the film sees him have a wild party during a bus ride to Coachella. Watch the video for Kid Ink and Chris Brown's 'Hotel' above.